Fishbone pendant cast charm, antique silver colored, 1 pc. 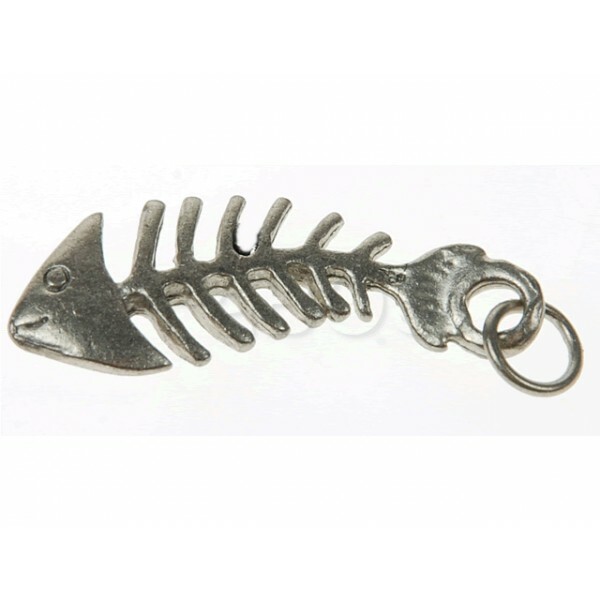 > Jewelry supplies>Pendants, charms>Fishbone pendant cast charm, antique silver colored, 1 pc. Cast charm - high quality and detailed. There is 1 pc in the pack.